Gary Mortiz Chats to Roger Cole about Blind Cricket! How Gary Moritz a Metro Devil player got into Blind Cricket! 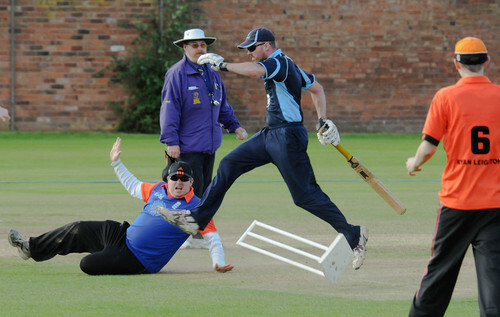 Listen below to RNIB’s Connect Radio Roger Cole who has a brilliant chat to Gary Moritz about his lifelong passion for cricket. Brightside Ground Hosts BBS Cup! Love of the beautiful game!